First of all let me say that this is the first 9.2 rope I have ever used. Being a friend of a more thicker rope I was hesitant to try a high end rope of this diameter. 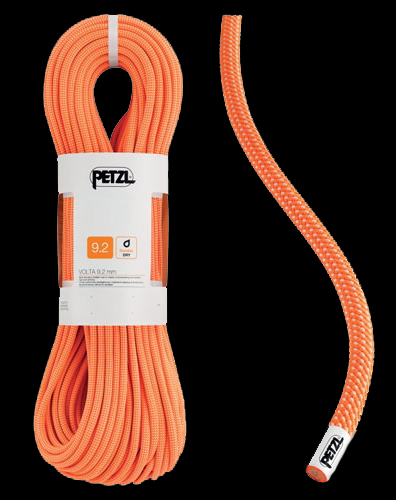 This is one of the best handling ropes I have ever used!! And no compromise in durability for that matter as some other ropes may have. After getting used to the initial lightness (which did not take long), I was comfortable clipping and belaying with my new best friend. The softness of the ropes stretch is second to none and getting air has never been so comfortable! 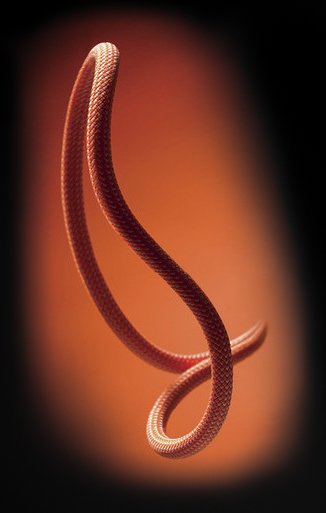 Rope-drag is also reduced by the nature of the diameter. It is more durable than I had expected for a 9.2 and has taken a severe beating over a six week trip to NZ, being used and abused days on end. After a wash it always came up as good as new. I was expecting to chop the rope more often, but to my surprise this only happened towards the end of our trip. 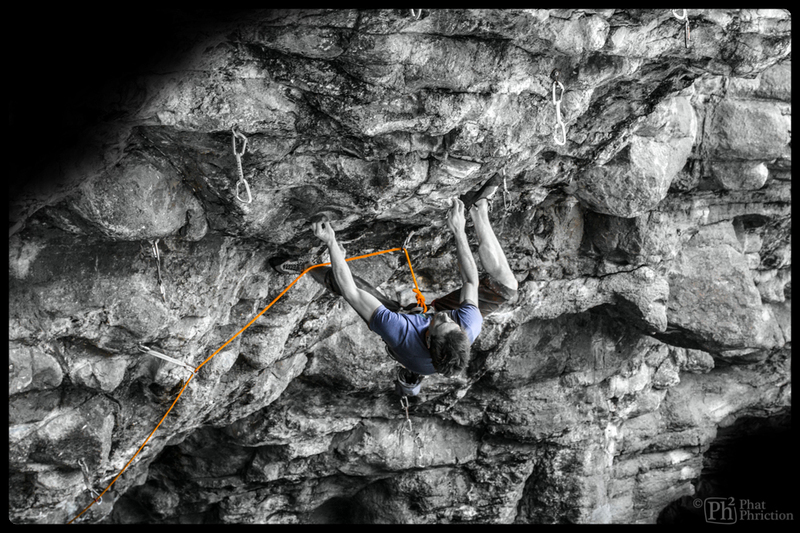 These days rope length is very important as routes are getting longer, so getting that extra length was a real benefit as the overall life of the rope is increased. So after our initial trip the the rope is still long enough to hit the crags back home. As this rope is 9.2 it will wear slightly faster than a thicker rope. 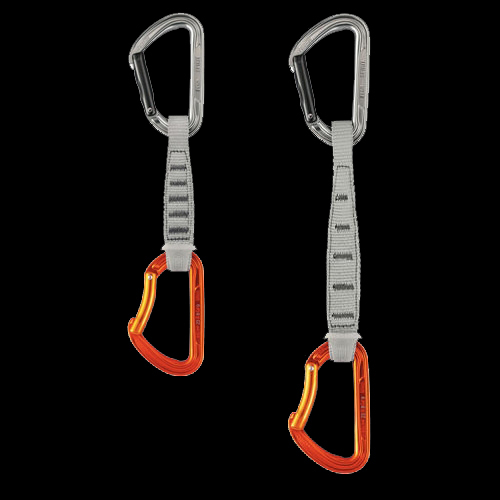 This is a tradeoff for the lesser weight per meter you have to carry with the added ease of clipping & amazing handling. Some might prefer to use this rope only on their red-point attempts, but I am definitely happy to use it as my every day rope as it makes climbing much more enjoyable. Thats right the new SAMA. And how can it be overlooked with such an awesome colour!! 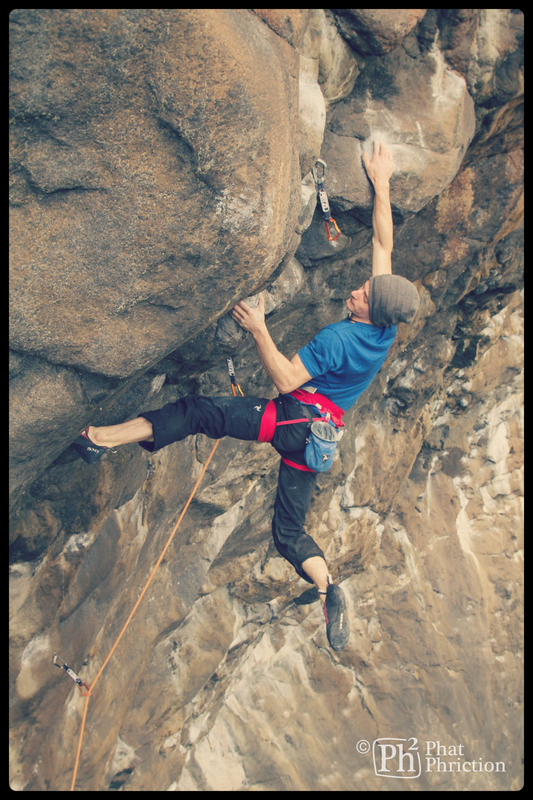 I did not think it was possible for a sport climbing harness to be this comfortable. Don’t just take my word, but ask anyone else you see wearing this great harness. I had the previous model which I thought was already one of the most comfortable harnesses I had ever worn. 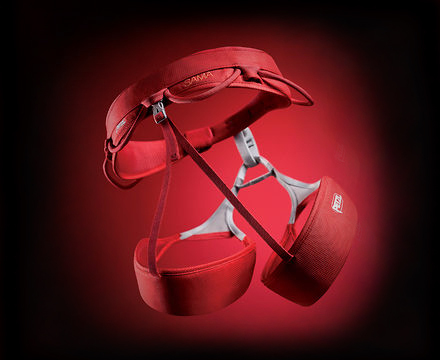 Allas as PETZL does, as a innovator of great products, they improved it! And yes the new model is a definite step up in comfort & support with no restriction in movement. How can the best quickdraw on the market available today become even better? Good question, but none the less PETZL have achieved it once again!! Reducing the overall weight to a mere 100g for a medium length quickdraw. Ever noticed the smooth gate action of the original Spirit Quickdraw? resulting in an increased ease of use, not to mention the enjoyment of using such as finely engineered piece of equipment.